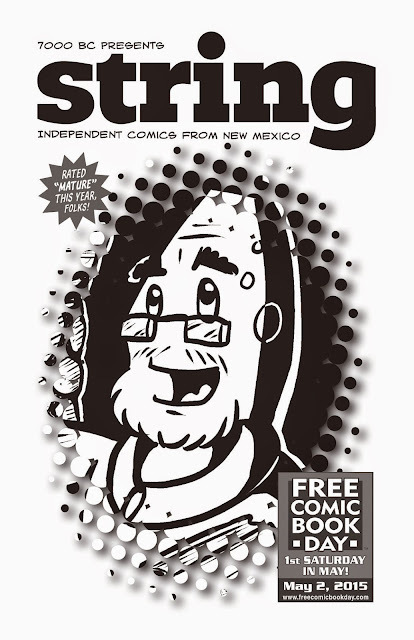 Remember — Free Comic Book Day is not free for retailers, so please support the comic shops that support 7000 BC. Download the PDF here. Note that we're rating this "mature" this year.